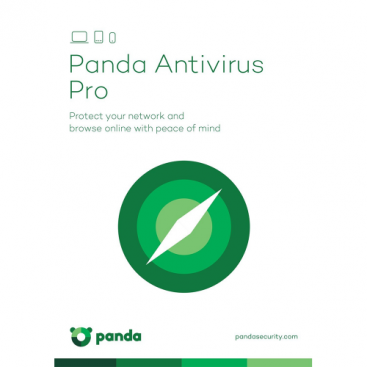 Panda Antivirus Pro offers all the essential protection against cyber threats, both known and unknown, identity theft, online fraud, and hackers and intruders. 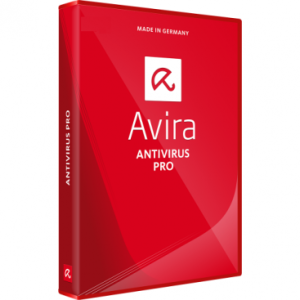 Panda Pro is the easiest to use antivirus software and has the most intuitive computer interface — just install it and forget it! With Panda’s antivirus software you can chat, share photos and videos, bank and shop online, or just surf the web without having to worry about malicious activity or cyber threats. 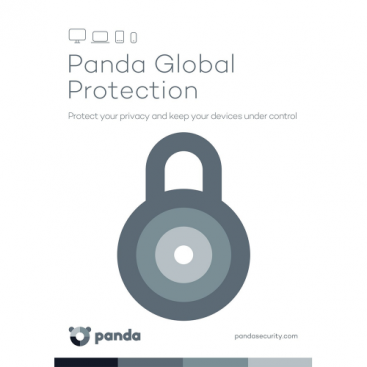 Panda’s Collective Intelligence Technology is safer, faster and better than ever.